Dos Lunas is a boutique lodge with unique style located in the heart of the Ongamira Valley, province of Córdoba, Argentina. Surrounded by a formidable natural environment of 2,300 hectares, Dos Lunas offers an extraordinary combination of nature and comfort that from the first moment awakens in the guests a wonderful sense of belonging. 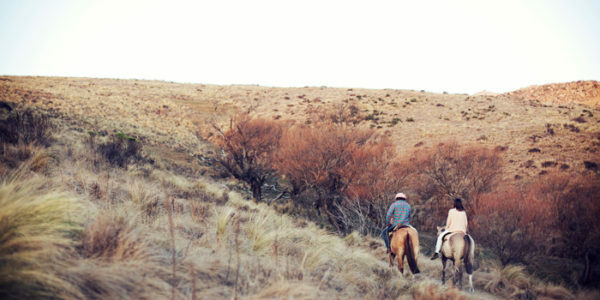 Combining outdoor horse ridings with an excellent service and personalized attention is the great distinctive feature that makes Dos Lunas an exceptional and unforgettable place. 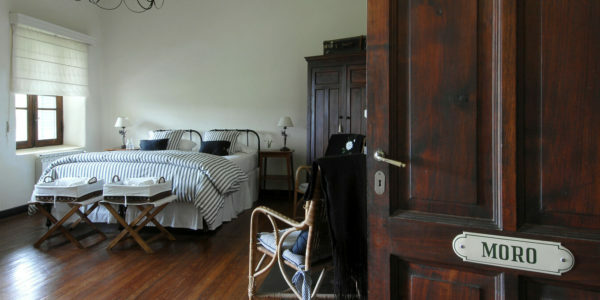 The perfect combination between the comfort of a luxury hotel with the warmth of a country lodge. For all levels of experience, with a unique landscape that makes them unforgettable. 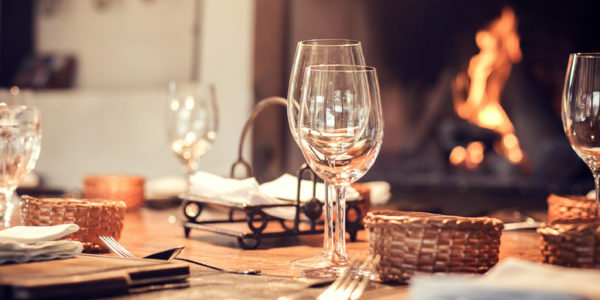 We have an all inclusive service that includes a menu, which is specially designed for the guests of the lodge. “I wanted just to congratulate you for creating this ‘little piece of heaven on earth’. We spent an unforgettable vacation: the scenery-even more beautiful than in the pictures- the delicious, homemade and abundant (too abundant!) food, the facilities of the lodge that they make you feel like in a movie, and the five star services (…) “. “I’ve been there, ten years ago, and had fantastic memories. Today, I repeated the experience and it was spectacular!!!! Very good lodge, incredible views, excellent service, horses for all levels of riders. Our children were very happy. A very warm staff, always after our needs.